Mount your 34mm riflescope to any Picatinny rail with the T-Series Riflescope Rings from Steiner Optics. 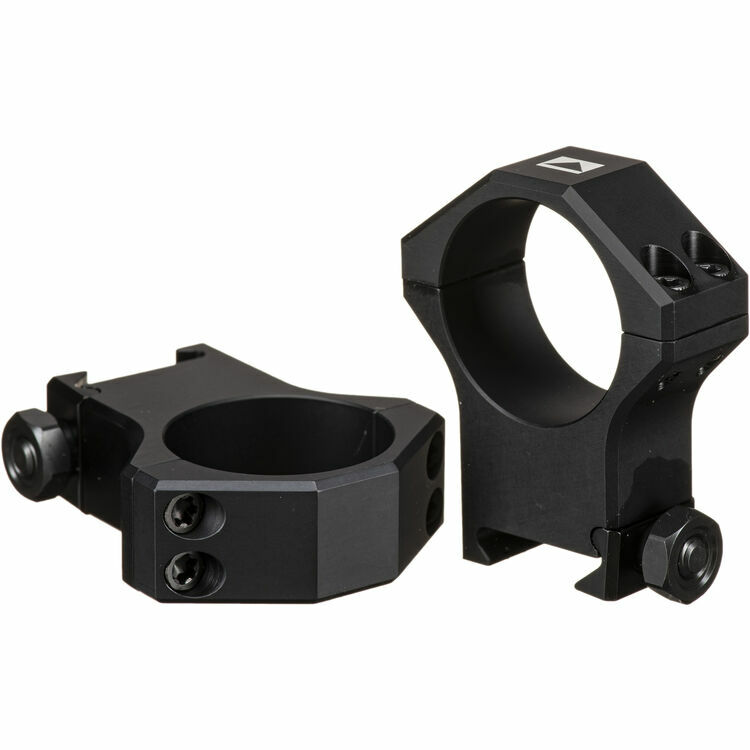 Designed to mount your scope in the low position, the rings are made of aluminum alloy. The rear ring features a bubble level for maximum accuracy and consistency. Box Dimensions (LxWxH) 5.8 x 3.9 x 1.2"